So many books are being made into movies in 2018! Be sure to read the book before you see the movie. Roselle staff picked some of their favorite books that are about to immortalized in film - fiction and nonfiction - for you to enjoy. 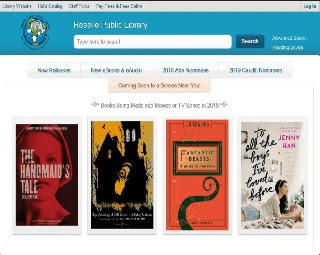 In the Library, stop by and select from our "Coming to a Screen Near You" display. "Coming to a Screen Near You" tab to see staff selections.